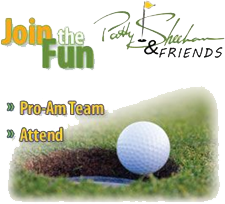 The Patty Sheehan Foundation announces the Patty Sheehan & Friends Pro-Am, in partnership with The Legends Tour, slated for June 1, 2012 at Hidden Valley Country Club, has been postponed. The Patty Sheehan Foundation is evaluating options for an event later in the year. Details will be disclosed when available. 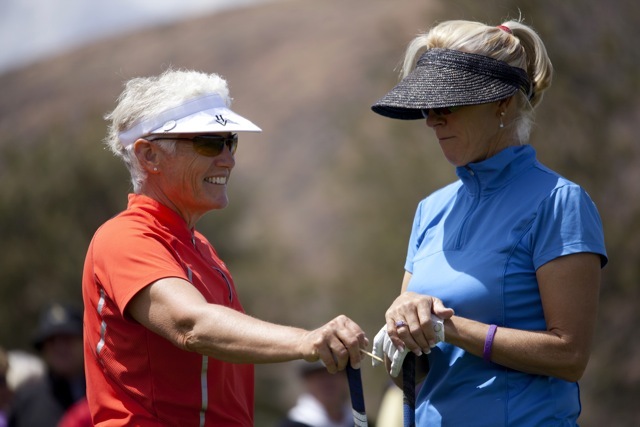 In 2011, the inaugural Patty Sheehan & Friends boasted a field of 40 LPGA Legends. Christa Johnson captured the win with a 139 total shot over the two-day tournament and walked away with a $35,000. Tournament charities including First Tee of Northern Nevada, Step 2 and CAAW each received a check for $5,000.